Texa Packaging specialises in designing and developing packaging machines. Together with machines from the PackSys Global Group, they form an optimally synchronised unit. Our perfectly tuned team works with expertise, precision and passion on customer-optimised, efficient solutions. 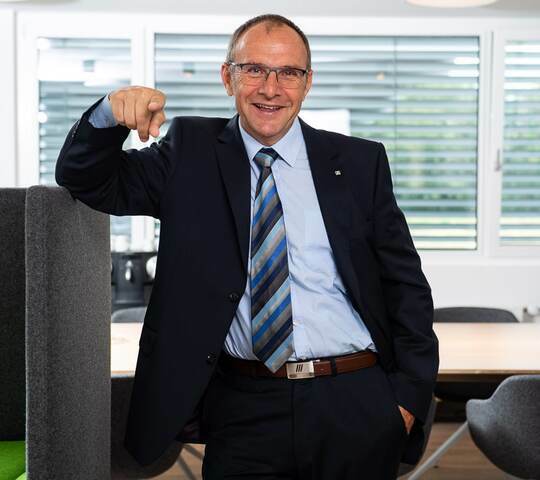 Thanks to the company’s links with PackSys Global, and hence with the strong Brückner Group, we can bank on a successful and future-proof group network. This provides our employees – from engineers to polytechnicians through to project managers – with a diverse and exciting environment. You'll find our current vacancies on the joint jobs page of all the PackSys Global companies. 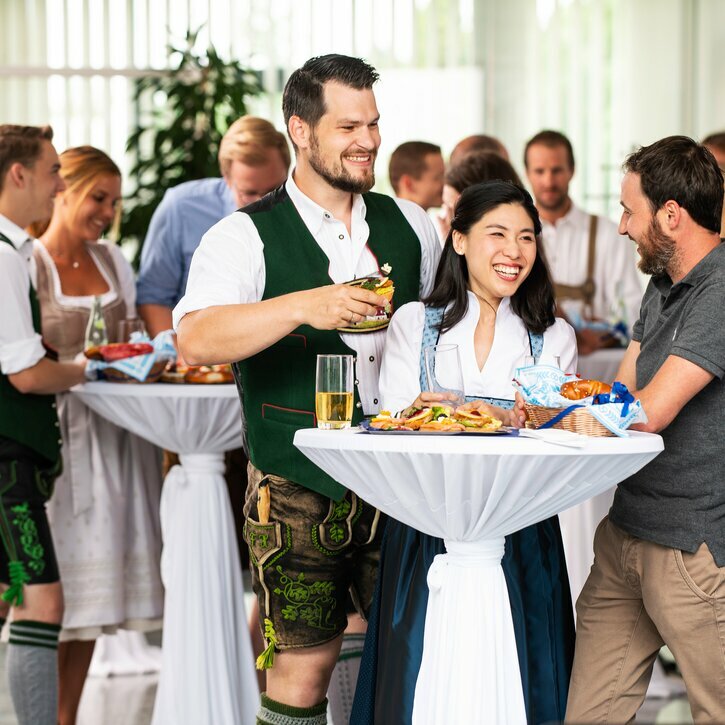 Thanks to customer-optimised, sophisticated solutions, our work is diverse and varied. Our team is open-minded and perfectly tuned. 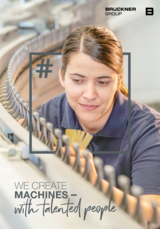 Our machines stand for Swiss quality – worldwide. 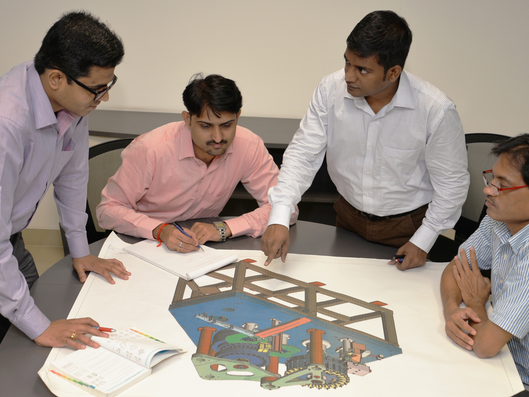 We work continuously on further developments and innovations. The satisfaction of our employees is just as important to us as that of our customers – and we give our all for this. As part of a strong group, we offer our employees support and security. 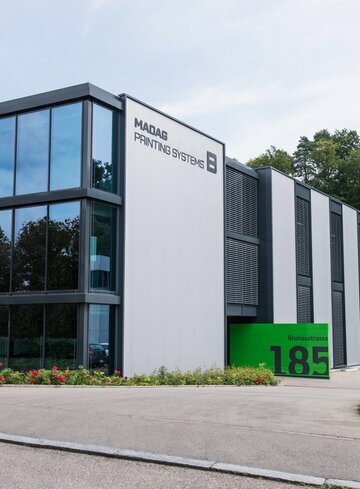 The PackSys Global Group consists of six companies: These are PackSys Global in Switzerland and its subsidiaries in Thailand and India, MADAG Printing Systems, Combitool Solutions and Texa Packaging. 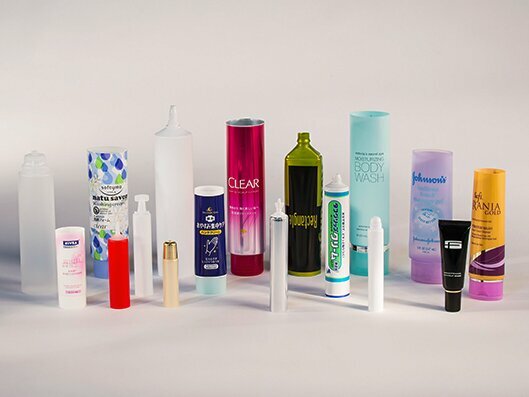 Our parent company is a specialist in oral hygiene and cosmetics tubes, spray cans and plastic and metal closures. 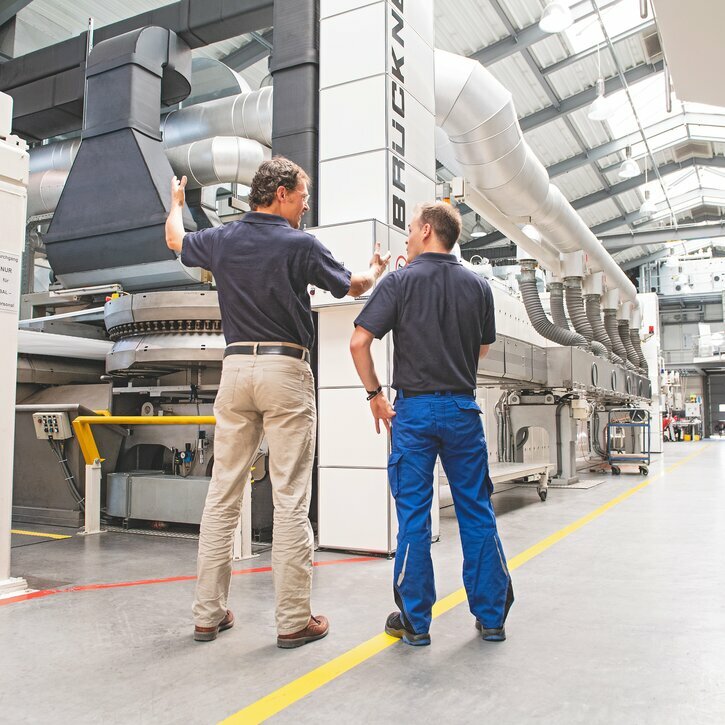 Our machines stand for Swiss quality, speed and durability. MADAG Printing Systems is our specialist for hot embossing machines. As a leading supplier, we stand for flexible, reliable solutions. Combitool Solutions is our specialist for the production of laminate and plastic tubes. 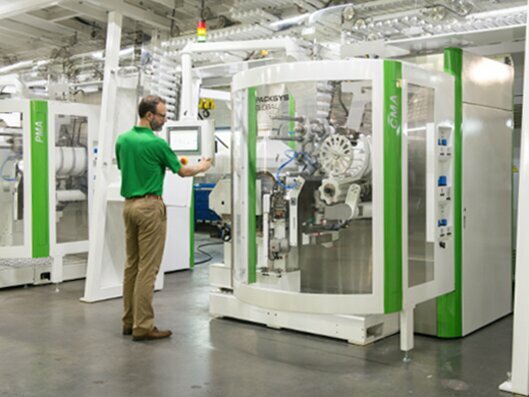 We produce state-of-the-art machines and tools for high-performance solutions. 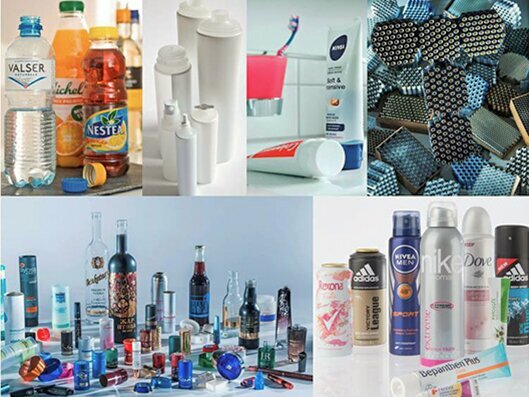 The packaging machines produced by Texa Packaging are used for packaging of unfilled laminate, plastic or aluminium tubes, as well as spray cans and cartridges. 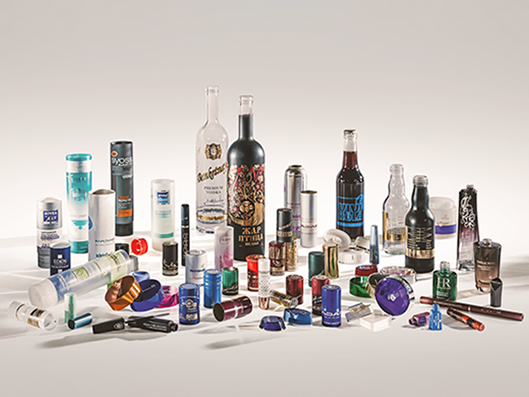 Texa Packaging is the perfect complement to the PackSys Global portfolio. The PackSys Global subsidiary in Thailand deals with direct contacts on the ground in a thriving market. With our PackSys Global subsidiary in India we do business in and around India in a customer-oriented and reliable fashion. 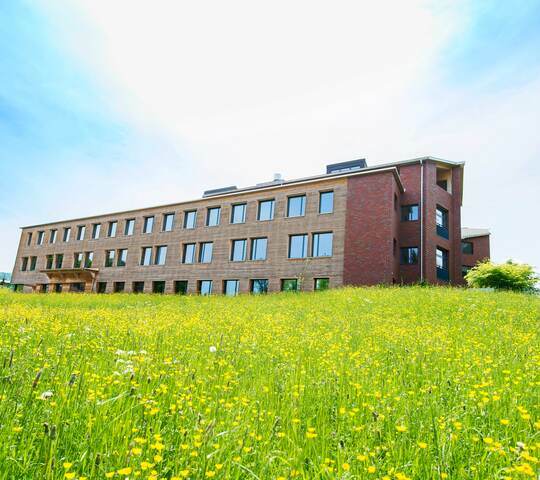 Rüti, the home of PackSys Global, is located in the Swiss canton of Zurich, close to Lake Zurich, in the middle of a wonderful recreational and hiking region. 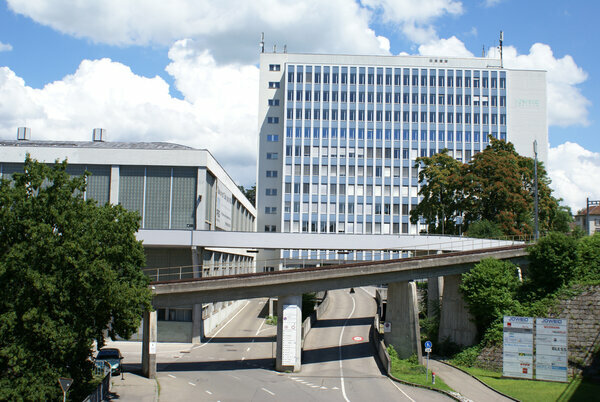 Our two facilities in Bäretswil and Fahrweid (both canton Zurich) are not far away, while Haldenstein is situated in canton Graubünden and Burgdorf in canton Bern. In addition, we have our facilities in Thailand and India.